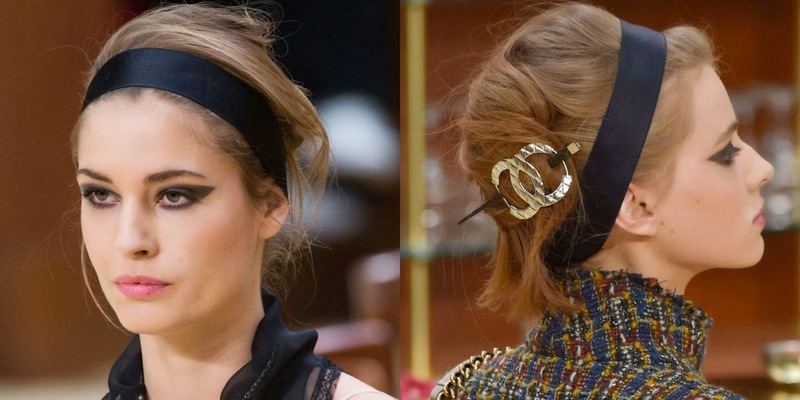 Chanel creates some of the most elaborated and beautiful scenarios for their fashion shows and this last one was no exception. 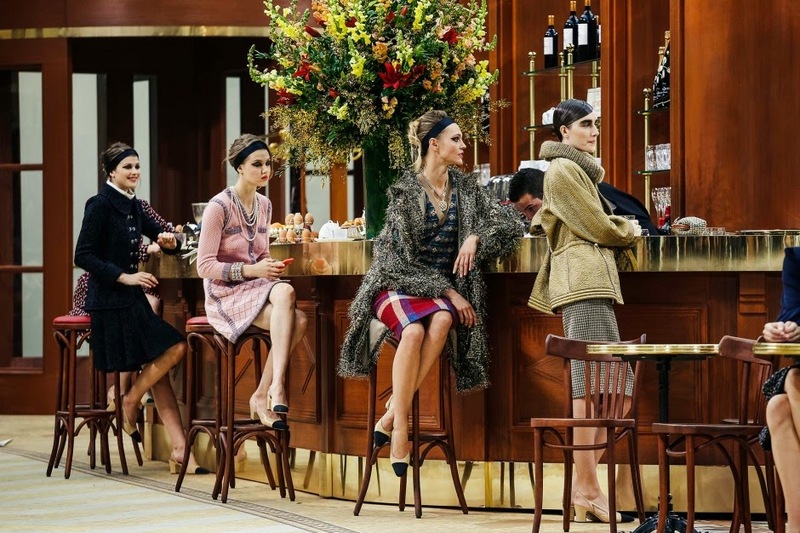 They set up a brasserie/bistro like environment in which the models walked the runway, after which some took a place at the tables or the bar. The whole concept was fresh and inspiring. I wanted to share with you some of the outfits that caught my eyes.